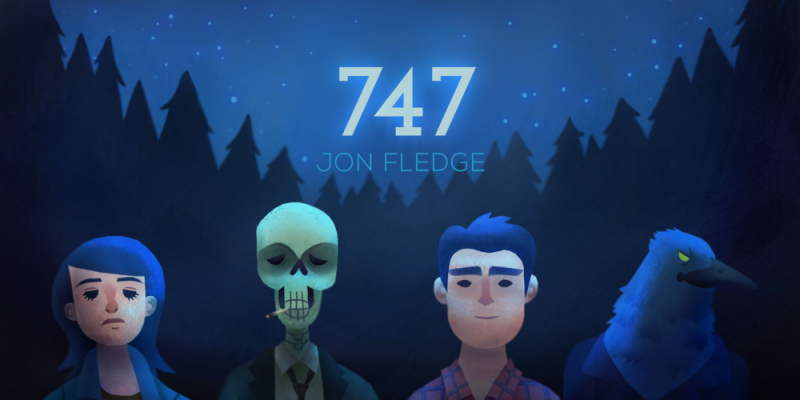 747 is a gorgeous new single from artist and songwriter Jon Fledge. 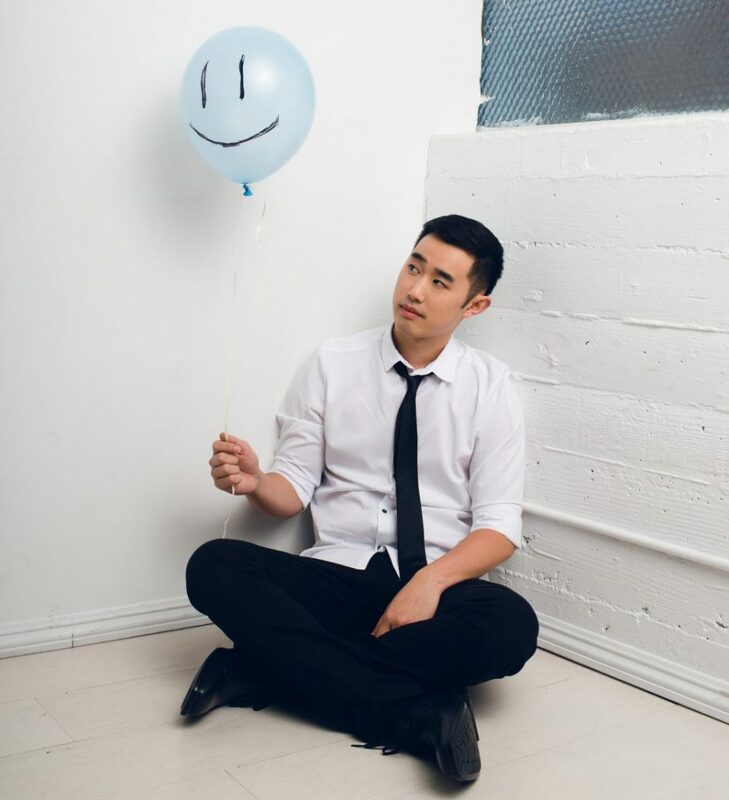 The song is part of the full length album Smile, though in itself it serves as a smooth piece of music and writing that is more than enough to get you hooked. 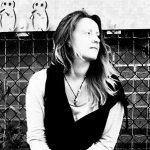 Fusing the melodic and soulful performance style often found in RnB, with something a lot more electronically driven, the song presents itself as an emotional yet stylish alt-pop single that stands tall on the strength of its own concept and story telling, as well as on the developing melody line. In addition to the effectiveness of the song, it always makes a huge difference if the accompanying visuals add further relevance and colour to the mix. In this case, the video for 747 furthers the experience really well. The animation (by Katherine Soldevilla) is easy to get entranced by, plus the rhythm of the music ties in well with the movement within the clip, so the whole thing just makes sense together. From a songwriting perspective, it’s the lyrics that first grab you about 747. The opening moments focus almost entirely on the leading voice, which expresses this very specific dream or fantasy. As the music evolves and broadens, the story line continues down this thought provoking rabbit hole. It’s forever interesting, nothing strikes as familiar – it’s unusual, fresh, yet the ambiance and the melody have a certain nostalgic aura, bringing together both distance and closeness in a powerful way. The song has been superbly well crafted, and despite the electronic edge of the music, the humanity of the piece is unquestionable. The leading voice has a mellow sense of wondering and passion, and this carries the song’s sentiment brilliantly. It makes for a gorgeous few minutes of listening. Stream the music on Spotify. Find & follow Jon Fledge on Facebook, Soundcloud, Twitter & Instagram. Visit his Website for more information.